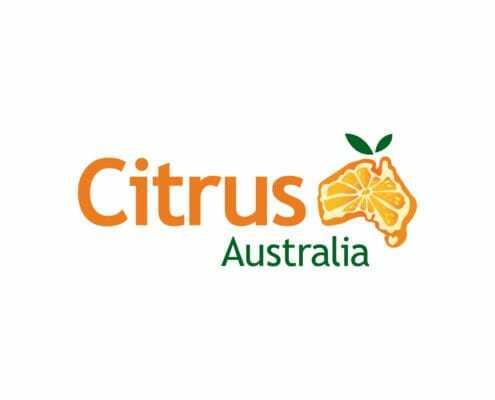 12-May-2016 Citrus Australia chair, Tania Chapman, has been appointed to the Australian Competition and Consumer Commission’s Agriculture Consultative Committee. Chaired by ACCC Commissioner, Mick Keogh, the Committee will provide a forum for the discussion of competition and fair trading concerns related to the agriculture sector. 12-May-2016 If the Federal Government chooses to introduce a tax of 32.5% on every working dollar a holidaying backpacker earns, they can kiss goodbye to growers voting for them in this year’s election, according to Citrus Australia Chair, Tania Chapman. 12-May-2016 Citrus Australia chair, Tania Chapman, has been appointed to the Australian Competition and Consumer Commission’s Agriculture Consultative Committee. 04-May-2016 One of Australia’s favourite sweet treats, the much loved Aussie mandarin, is now in season! Australian growers are expected to produce more than 100,000 tonnes of mandarins throughout the 2016 season.